A day care centre in Milngavie has expanded an innovative service that allows people with any form of memory impairment to have an enjoyable dining experience with their friends and family. Oakburn Park Day Care, run by leading care and housing provider Bield, has seen such a huge demand for Wee Betty’s Bistro, a restaurant style setting at the development, that they have used new funding to expand the project. Bield successfully secured a series of grants – £5,295 from the Bank of Scotland, £4,000 from the Scottish Government’s People and Community Fund and £5,732 from the Margaret Murdoch Charitable Foundation towards Wee Betty’s Bistro. 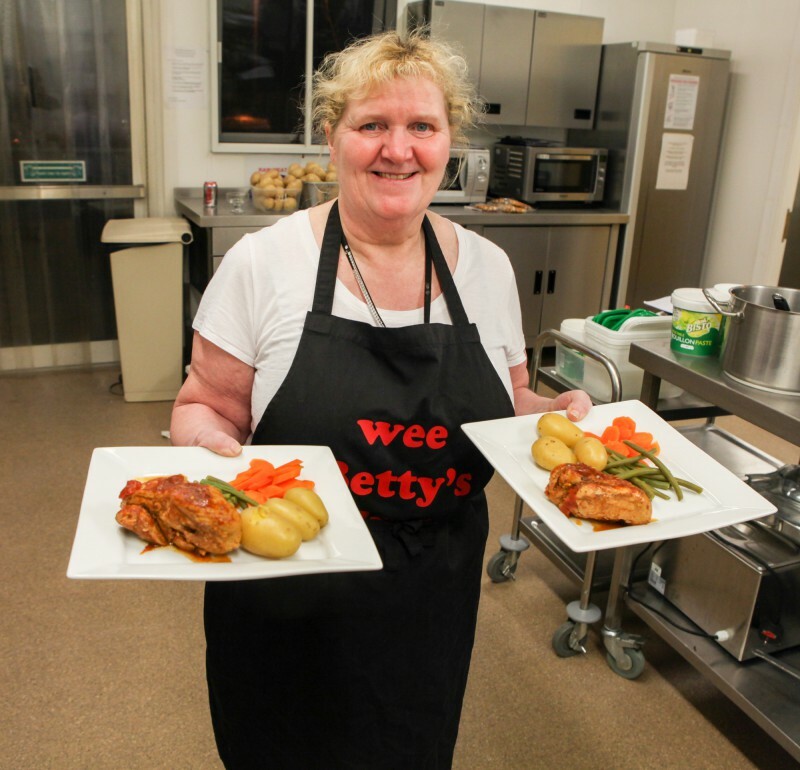 Donna McCallum, Deputy Manager at Oakburn Park, said: “The funding has enabled Wee Betty’s Bistro to run twice a month instead of the original one day a month. 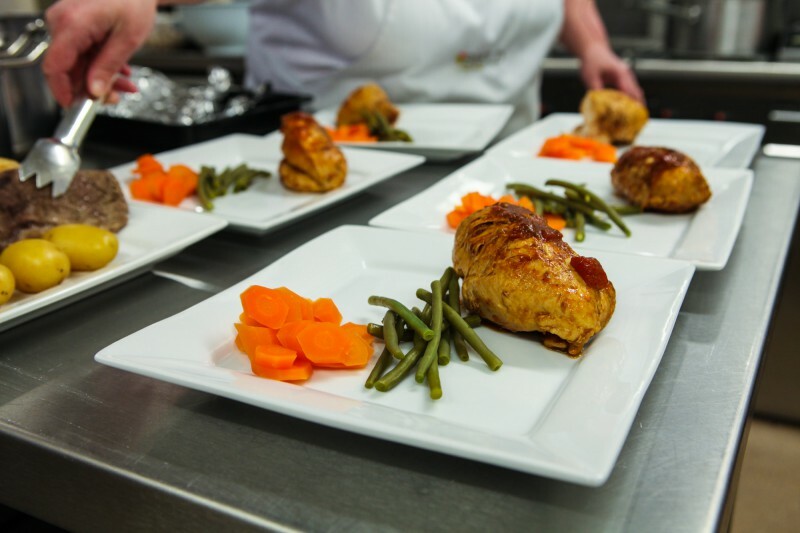 “The centre’s common room is transformed into a restaurant, allowing people in surrounding community or other care services, the opportunity to dine out with friends and family in a safe and controlled environment. “The concept came about after staff recognised that people who use the Day Care service experience feelings of anxiety when they are put in unfamiliar surroundings such as restaurants, so they were determined to ensure that they could still enjoy the simple experience of dining out with their families. As well as helping Oakburn Park run the service two nights a month, the funding has also enabled the development to invest in equipment to enhance the dining experience. Aileen Morton, Marketing Officer at Bield said: “We are so proud of the success that Wee Betty’s Bistro has had and delighted that we are now able to improve the service even more. “We feel that services such as these really encompass our ‘Free to Be’ ethos, meaning that service users can make their own choices about how they live their lives whilst having support there when they need it.